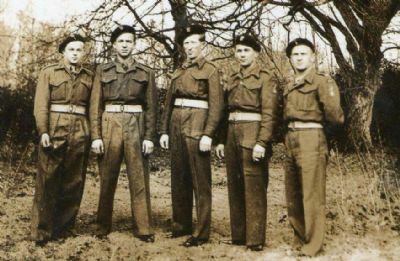 After Poland was invaded by Germany and the Soviet Union in 1939 many Polish soldiers reached Britain and helped to protect Scotland from the threat of invasion. 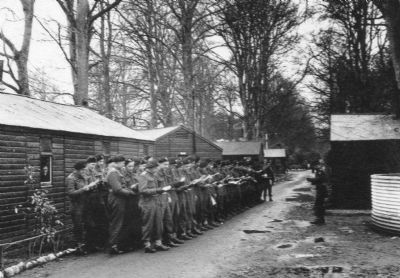 Unable to return to Poland after the war many of those soldiers stayed in their adopted country and formed the basis of today’s vibrant Polish-Scottish community. 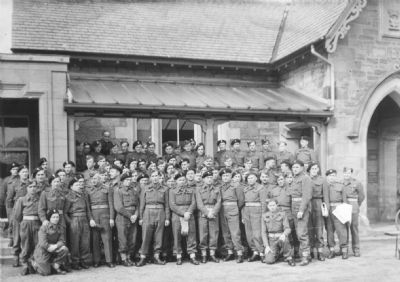 From 1945 a battalion of Polish soldiers were stationed in Invergordon. A camp was built within the old castle grounds and as the soldiers worked to protect the area they also integrated into the local community and developed relationships with the local townsfolk. Our new display tells the story of Invergordon’s Polish camp, and of some of those Polish soldiers who made the area their home at the end of WWII. 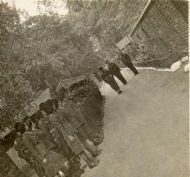 25th Battalion at Invergordon camp on Castle Avenue. 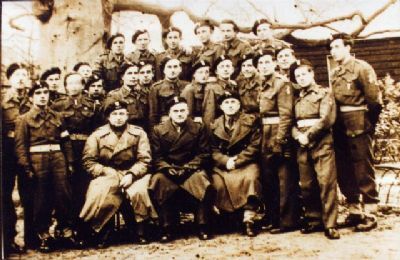 Jozef Zawinski stands second from the right. 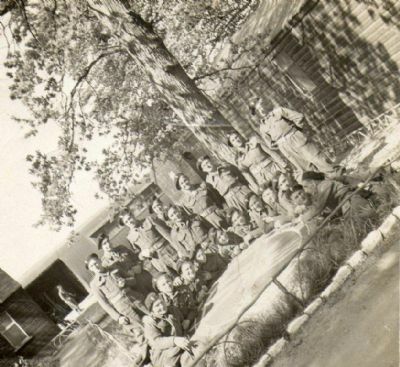 If you have any information regarding the photographs here, or relating to the Polish camp in Invergordon, please get in touch to let us know.